Ideally located in the prime touristic area of Bismarck, Comfort Inn promises a relaxing and wonderful visit. Both business travelers and tourists can enjoy the hotel's facilities and services. Service-minded staff will welcome and guide you at the Comfort Inn. All rooms are designed and decorated to make guests feel right at home, and some rooms come with air conditioning, heating, alarm clock, telephone, television. The hotel offers various recreational opportunities. 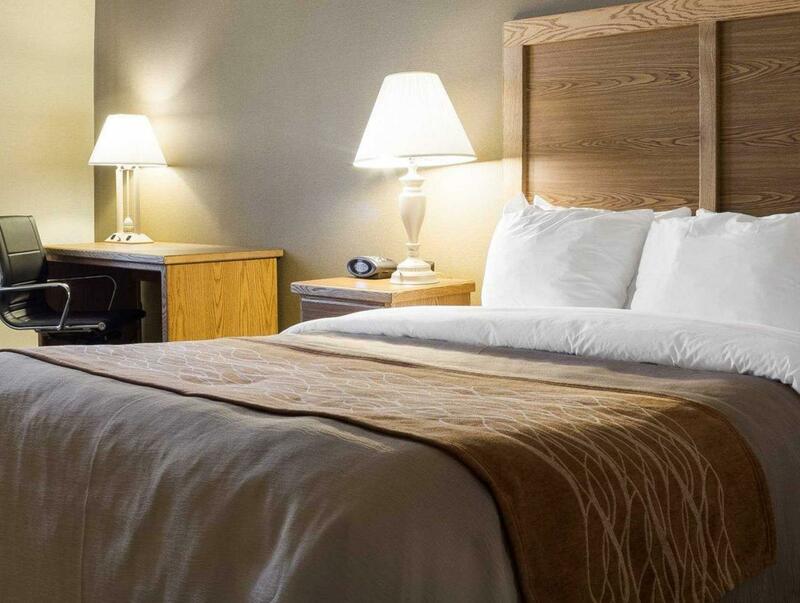 Comfort Inn combines warm hospitality with a lovely ambiance to make your stay in Bismarck (ND) unforgettable.